My guest, Deb Berruti Knight, is an Occupational Therapist who has served at a clinic in Niger for the past ten years. She has reconstructed limbs, encouraged hearts and saved lives. For both her and her husband, James, their season is ending in Niger and a new one is beginning. How ... See More we handle change, our outlook and who we associate with are key components in how we do life. 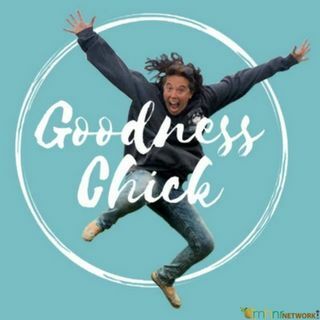 Deb discusses the power of mindset, the ingredients for fostering true girl power and leaves us with some crazy amazing life challenges to get our goodness on.